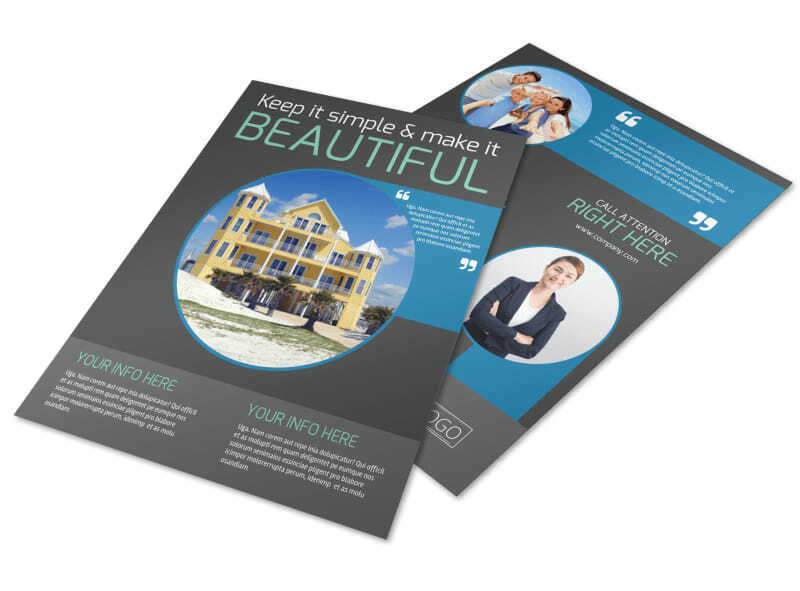 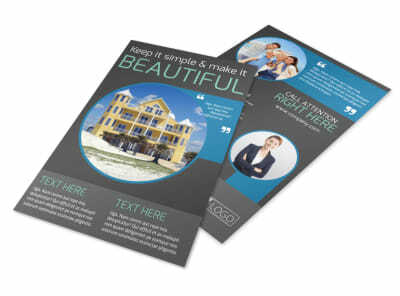 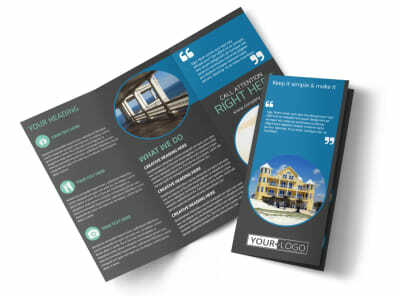 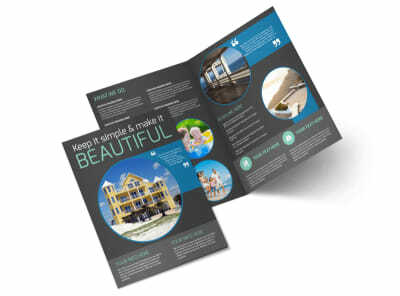 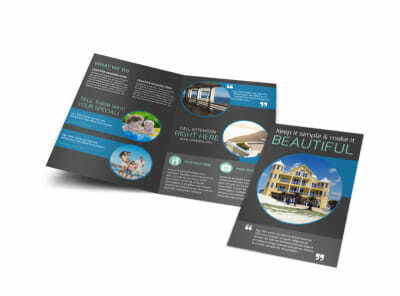 Customize our Vacation Rentals Flyer Template and more! 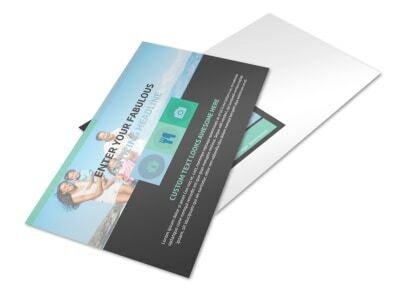 Spread the word on rentals that you have available by creating a flyer that will inform the public of the hottest vacation spots. 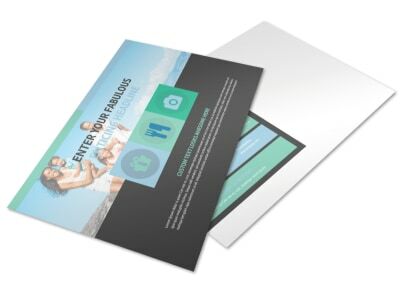 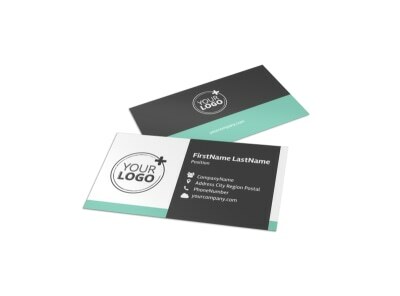 Customization is only limited to your imagination with many different color themes, fonts, graphics and images to choose from. 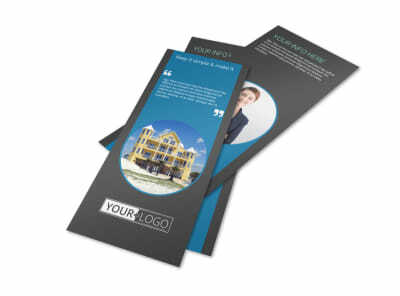 Print from where you are or let us print for you for an added professional touch.